BridgeInvest is pleased to announce that it recently funded a $4 million loan secured by a ground lease interest in a prime waterfront redevelopment site in Miami’s “MiMo” District. 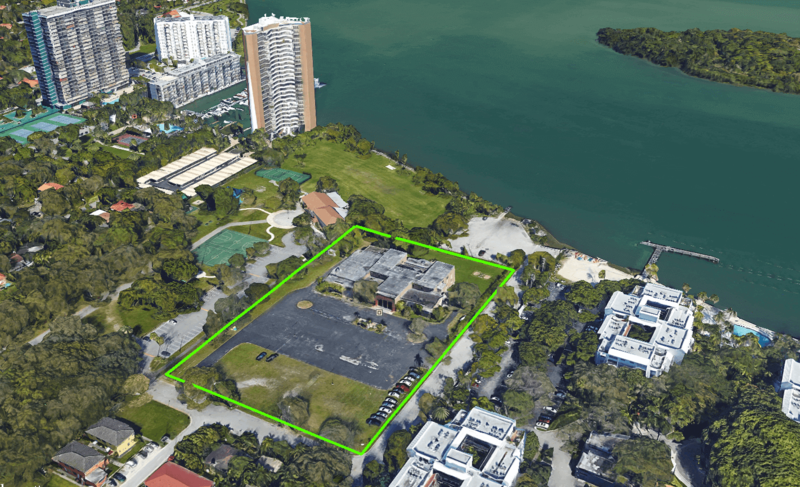 The 156,870 SF rectangular parcel is located one block east of Biscayne Boulevard on NE 64th Street and offers unobstructed views of Biscayne Bay, Bird Key and North Bay Village. In less than four weeks, BridgeInvest successfully structured and closed the acquisition loan specifically tailored to the Borrower’s objectives and was able to reduce the monthly interest payments under the loan by deferring a portion of the interest due until maturity. The Borrower, ACRE GCDM Bay Investments, LLC, acquired the ground lease as part of a strategic move to increase their investment in multifamily projects in the surrounding area, particularly given the surging demand for rental units in Miami. The project is being co-developed by Global City Development and Midtown Group. The Lender’s flexible structure allowed the new joint venture to assume the already existing loan from Midtown Group at no additional cost. “Based on our longstanding relationship with BridgeInvest, we knew we could rely on them to coordinate a smooth loan assumption process with our joint venture,” said Brian Pearl, Principal of Global City Development. We’re confident in the success of this loan given the property’s location, demand for multifamily rentals in the sub-market and the development team’s extensive experience.